People don’t need large canine teeth. When was the last time you had to bring down a wildebeest with your teeth? Or fend off a rival for your parking spot with a threatening grimace? As a result, we tend to have smaller canine teeth than dogs or cats, and that’s just fine. 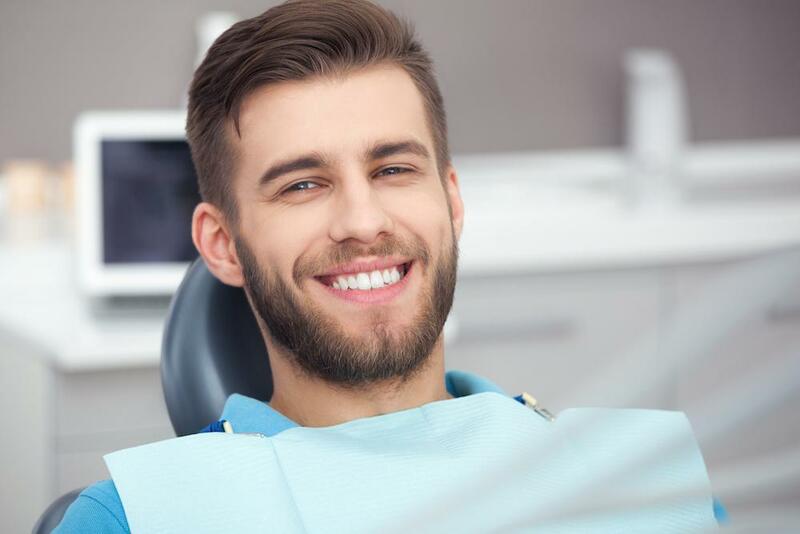 If you feel like your canine teeth are too large, we actually have many cosmetic dentistry options to address the problem. Is Your Canine Actually Too Large? Many cosmetic complaints aren’t actually related to the blamed tooth. You might think your canine is too large, but maybe the problem is something else. One common cause is having a lateral incisor that’s crooked or out of place. When this happens, the canine tooth can appear much larger. Other times, the tooth might not actually be larger, but it may have more showing above the gum line than it should. 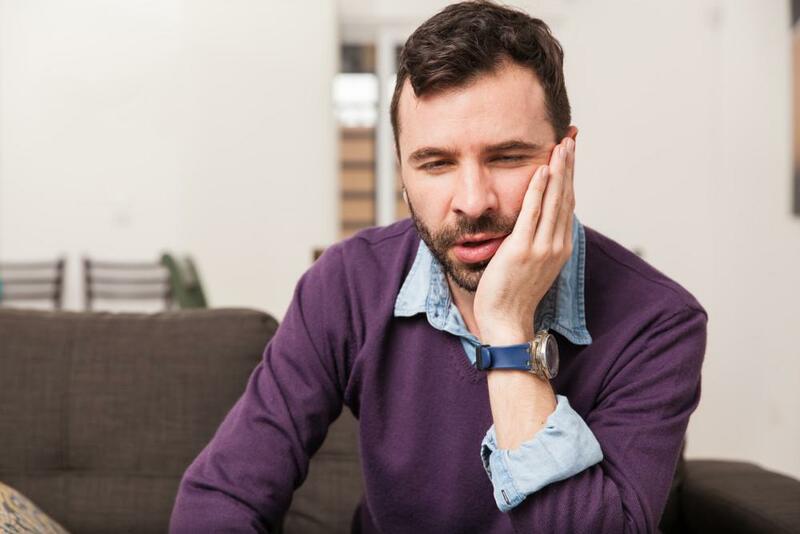 This is called hypereruption, and it can occur when your teeth aren’t coming together properly, or if there’s a gap in the opposing teeth. In these cases, we’ll work to bring your canine back into visual proportion with other teeth. We might recommend orthodontics to move teeth if that’s the problem. Or if there’s a missing tooth opposite the canine, a dental implant might be recommended, possibly along with orthodontics. But what if your canine tooth really is too large? Well, in that case, we might recommend contouring the large tooth. This isn’t a preferred option, since we like to maintain tooth enamel whenever possible, but canine teeth have the most enamel on them, so we can reduce their size and still have a healthy tooth with good protection. However, if your enamel is already chipped or cracked, we might recommend using dental crowns to reduce the size of the teeth. But often the best approach is not to make the canine smaller, but to enlarge neighboring teeth. Enlarging these neighboring teeth can be done with many procedures, but the most common ones are dental bonding and porcelain veneers. Dental bonding is a quick and easy procedure for enlarging teeth. It’s also the least invasive. All it requires is a light etching on the teeth to be bonded. This will help the bonding to hold onto the teeth. Then the bonding material–which starts out as a putty–is shaped to form the new tooth. Finally, the bonding material is cured with a special light that hardens it. This is an inexpensive approach and can be completed in a single visit. But it’s not as long-lasting or as stain resistant as porcelain veneers. 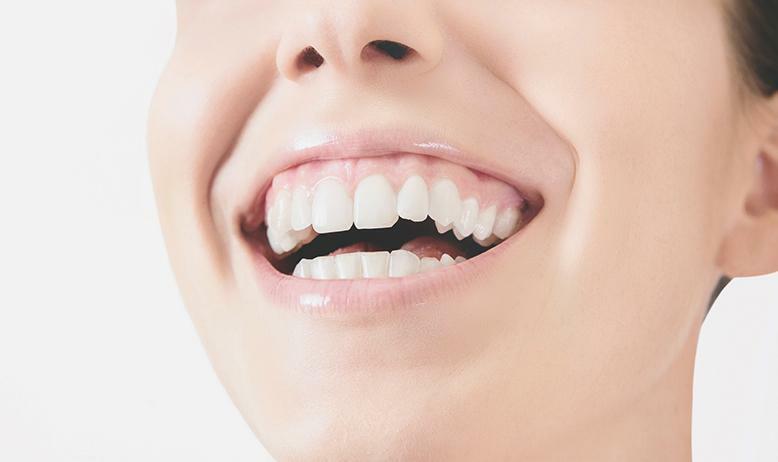 Porcelain veneers are thin facades of advanced ceramic that are attached to your teeth. It requires the removal of some natural tooth material to make room for the veneers. Then we will take impressions of your teeth and send the impressions and designs for the veneers to a lab. 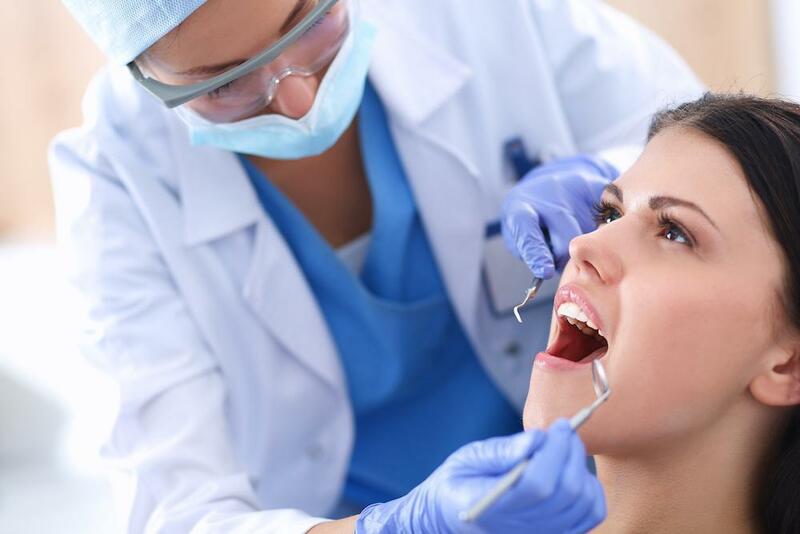 When the veneers are made, they will be bonded to your teeth. Veneers take longer and can be more expensive, but they are longer-lasting and resist staining. Don’t Like Your Beastly Smile? Are you unhappy with your large canine teeth? 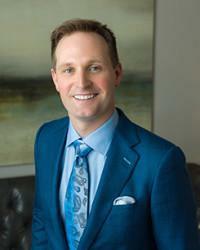 We can evaluate your smile and recommend the right approach to give you the beautiful smile you’ve always dreamt of.  To learn the right option for dealing with large canine teeth in Houston, please call 832-610-3123 today for an appointment with cosmetic dentist Scott Young, Purveyor of Fine Smiles.